For homeowners looking to do a re-roofing job on a budget, while maintaining a fairly attractive look and weather tightness of their home, a composition shingles roof (asphalt) may be a plausible and easy solution. In a highly competitive residential roofing market saturated with numerous options, asphalt shingles is by far one of the most popular choices. While not as durable and long-lasting as some of the more premium roofing materials such as metal, cedar shakes, slate, or clay tiles, asphalt shingles can provide an adequate protection and sufficient aesthetic appeal at only a fraction of the cost of other systems. 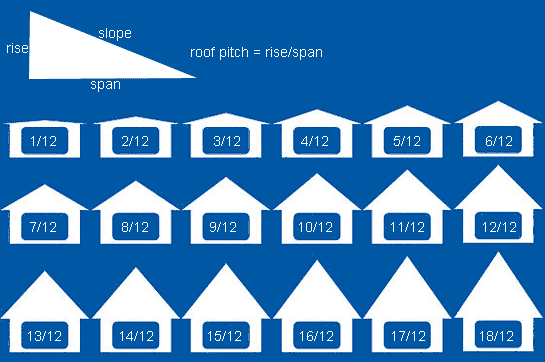 In this guide you will learn about advantages and disadvantages of composition shingle roofs to help you decide if this popular roofing option is the best fit for your needs. Asphalt shingles come in two types: organic and fiberglass. Organic shingles are based on paper (waste paper) saturated with asphalt to make it waterproof, with coatings of adhesive salt and ceramic granules embedded on top. Fiberglass shingles are made with a base layer of glass fiber reinforcing mat. This mat is coated with asphalt, which contains mineral fillers and makes the shingle waterproof.